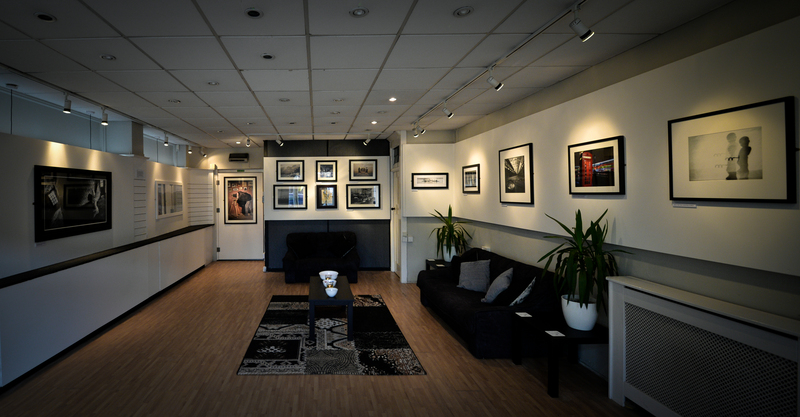 Unifi is a new collection and group exhibition of photographers brought to you by Gallery 116. 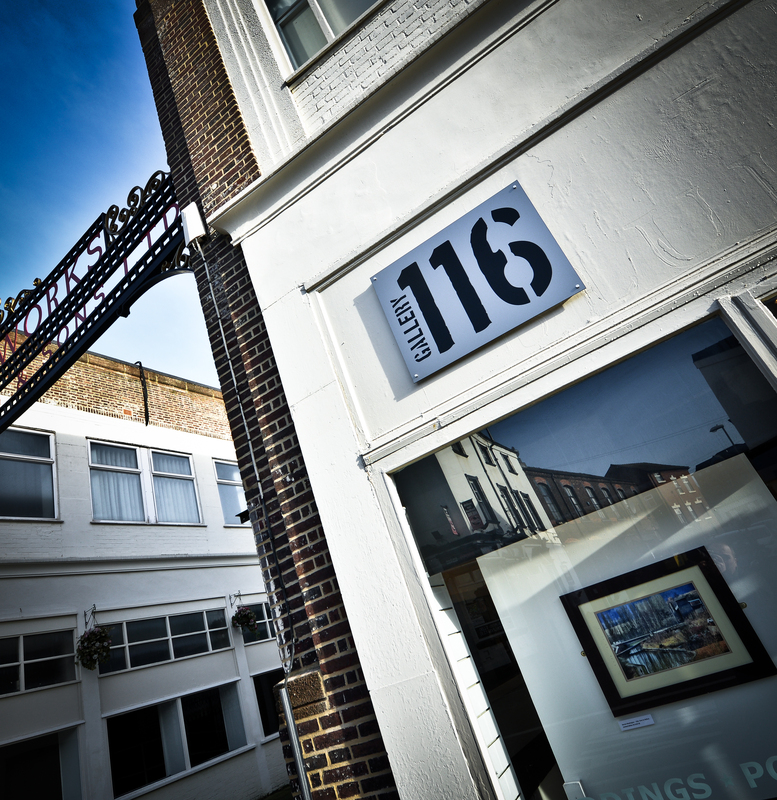 It showcases the commercial side of 116 and hosts a diverse range of work and photographic artists. Unifi aims to champion photography as an art form and represent work to clients, collectors and buyers whom are looking to fulfil their visual creative needs. 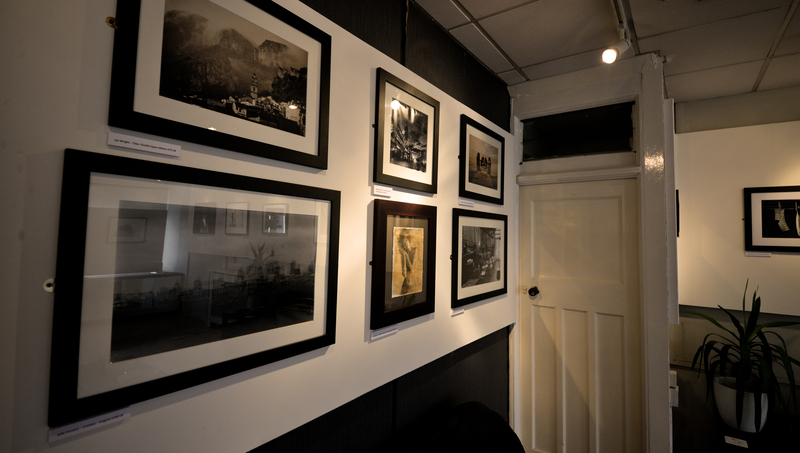 Photographs will be rotated to offer different work over the coming weeks. Exhibition runs until – 27th March 2015. Usual opening times.